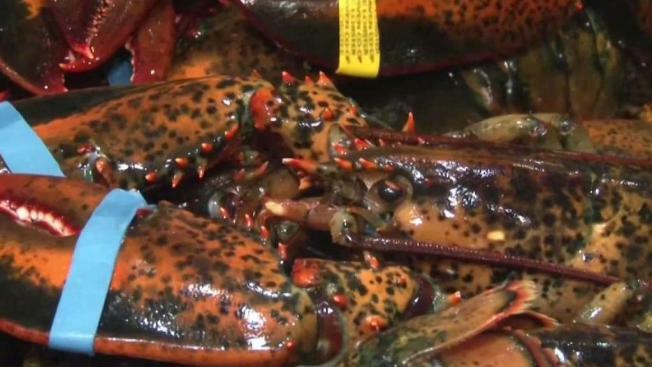 A trade war between the United States and China has caused lobster prices to soar while Maine businesses try to keep up with the demand. America is still sending millions of pounds of lobster to China, but members of the seafood industry remain on edge about the future of the United States' relationship with one of its most important customers. The U.S. exported more than 17.6 million pounds of lobster to China last year, according to figures from the National Oceanic and Atmospheric Administration. The U.S. has nudged beyond that figure through November of this year, even with December's numbers not yet included, the agency reports. There were other positive signs in the lobster industry, too. Lobsters have been readily available to U.S. consumers, and prices have been strong for retails. Wholesale prices in February were also higher than the previous year. But the tariffs from China have hurt some individual exporters more than others, said Annie Tselikis, executive director of the Maine Lobster Dealers' Association. The industry as a whole will also "never know how strong those exports" could have been if the tariffs hadn't been enacted at all. That reflects what Bill Bruns, operations manager of The Lobster Co. in Arundel, Maine, has seen in his own export business. The tariffs, he said, have shifted export business to Canada, where fishermen catch the same species of lobster. "With the Chinese tariff, that business trickled," Bruns said. "They paid sometimes, but not very often." Trade hostilities between the U.S. and China have continued since China slapped tariffs on many U.S. products last year. The countries have been attempting to negotiate an end to the trade fight in recent days. The future of the tariffs, and how long they could last, remains unclear for both countries. Maine's four-member congressional delegation released a statement Wednesday that it has asked U.S. Trade Representative Robert E. Lighthizer to prioritize the lobster industry in upcoming negotiations. The delegation said it "cannot allow the future viability of this critical industry to be threatened by prolonged and unpredictable trade negotiations with China." In the meantime, the U.S. has offset some of the loss by making some progress in opening up other Asian markets, such as Thailand and Taiwan, for American lobster, said Jeff Bennett, senior trade specialist at the Maine International Trade Center in Portland. However, it's imperative to keep China as a customer, he said. The country approaches consuming 10 percent of all the lobster brought to shore in the U.S. in some years, including 2016. 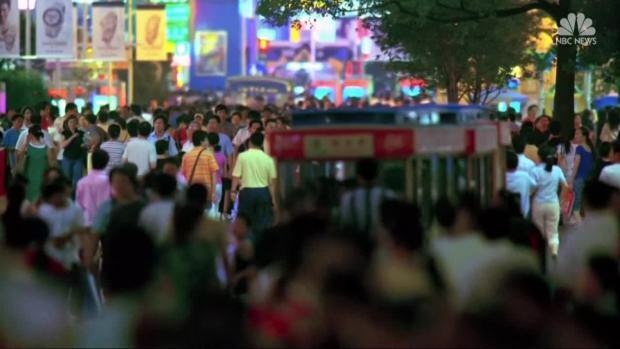 "We need to get China back on line," Bennett said. "Anybody in the industry is going to tell you that."